FOR-A Corporation of America announced that Steve Lindenmeyer has been hired as the Western Regional Sales Manager. 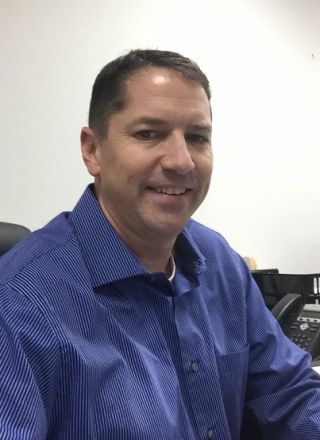 Based out of the company’s American Headquarters in Cypress, CA, Lindenmeyer is responsible for FOR-A sales as well as managing the Dealer network in the Western United States. “Steve is a great addition to our U.S. sales team and brings valuable technical and industry experience to FOR-A America,” said Hiro Tanoue, President, FOR-A Corporation of America. “We are confident that Steve will be a great addition to our sales efforts in the Western region and will provide outstanding support to current and new customers alike." Having held several sales positions for the past 15 years in the Broadcast, Pro AV and Digital Signage markets, Lindenmeyer brings an extensive amount of experience in the technology sector. “I am really excited to be working at FOR-A, a true global leader in broadcast production equipment," said Lindenmeyer. "The experience of my peers is unmatched and I’m confident that my abilities will contribute to the further success of the Western territory."